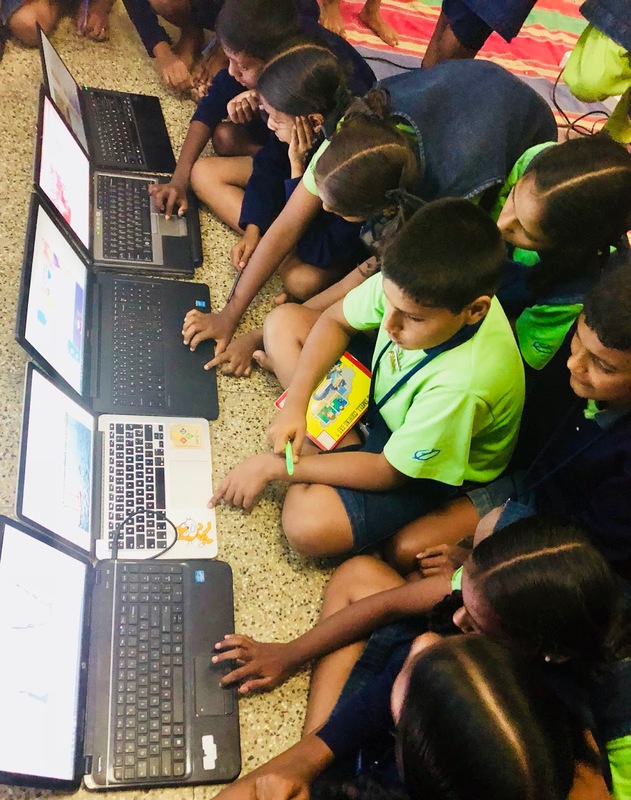 As the children's blog grows, and they begin researching this year's theme, a part of the Inventors4Change team has moved temporarily to India to conduct teacher training activities and workshops with children in the participating schools. 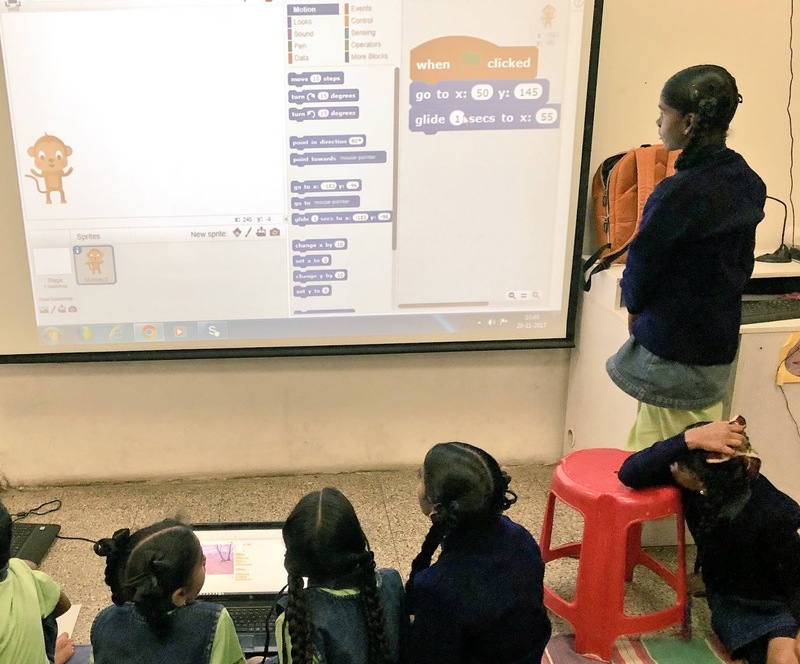 Teacher training is mainly focused on Scratch and collaborative digital storytelling. 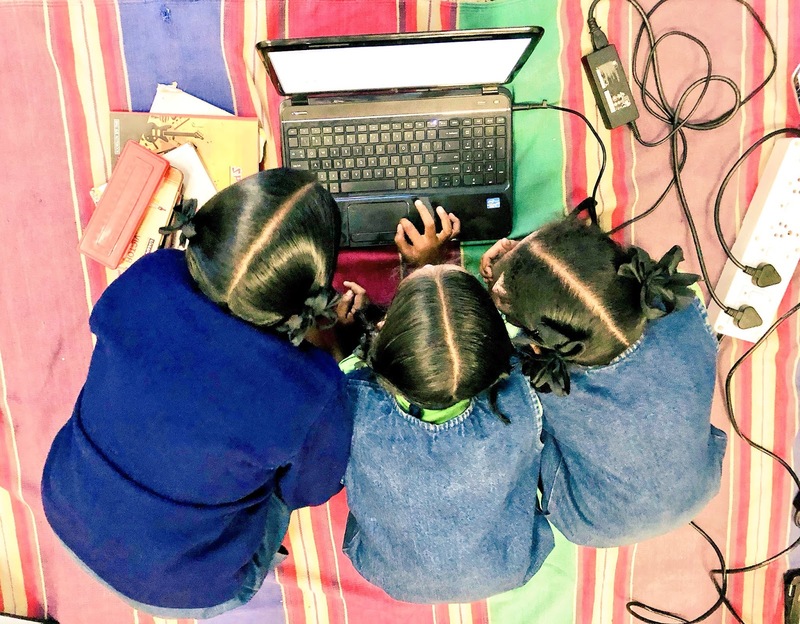 Workshops with children have also addressed these same topics, but also include low-cost robotics, computational tinkering, unplugged computer science and other activities. The videoconferences between Catalonia, India and Colombia will start very soon, and then the children will carry out the online collaborative work to co-create digital stories on the theme "learning with and from old people". I guess that if the children have some activities. It is nice to have such classes. Oh, I've never been fond of Indian culture, I've only heard some stories from my Indian friends, but reading such an article makes me happy. Because I'm a big fan of changes and new technologies. Even though I'm a good worker, I change work like every 6 months, because I haven't found a place which could make me stay longer. But recently I found ResumesPlanet review and now want to order a resume from them and try my luck with the company over never risked to apply to. I hope, all these students will get the best education and find the best (beloved) job they want to spend whole life with. 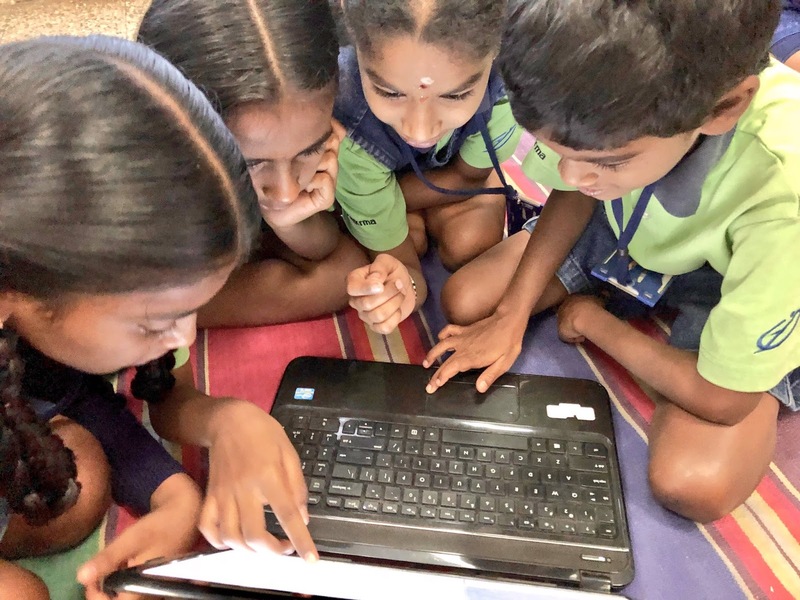 This is the best way to introduce coding for kids. I am all that much satisfied with the substance you have said. I needed to thank you for this extraordinary article latest CS0-001 braindumps questions answers. Thanks for a very interesting blog. What else may I get that kind of info written in such a perfect approach? I’ve a undertaking that I am simply now operating on, air force school gorakhpur and I have been at the look out for such info.